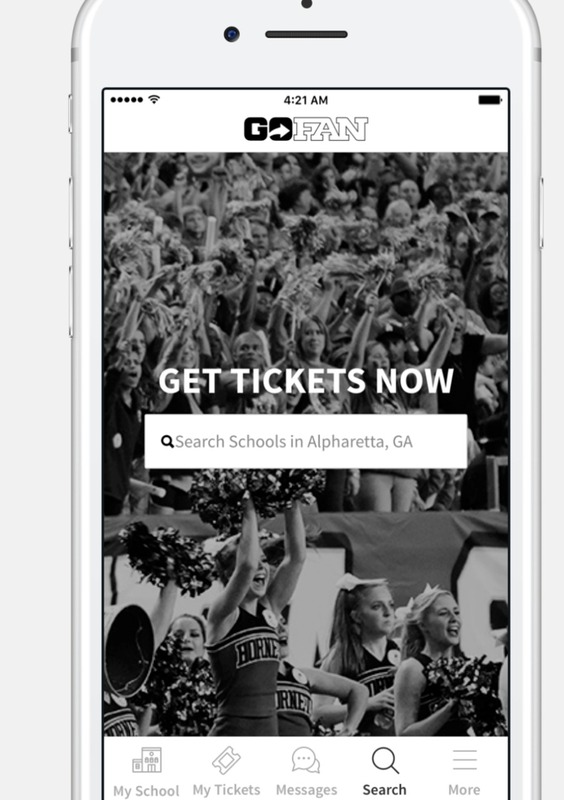 We developed GoFan as a complete K-12 ticketing-platform. GoFan handles event ticketing, purchasing, and reporting for both printed and digital tickets. Event-goers can buy tickets online and from mobile devices. Tickets can be printed in advance or presented on a user’s mobile device (via QR-code) for scanning and admittance into the game. GoFan uses geolocation to direct app users and site visitors to events near them. The app provides security via real-time syncing, entry validation via QR code scanning, and credit card payment. High School Athletic Directors are able to generate post-event reports that detail purchase statistics, event attendance, and overall sales.